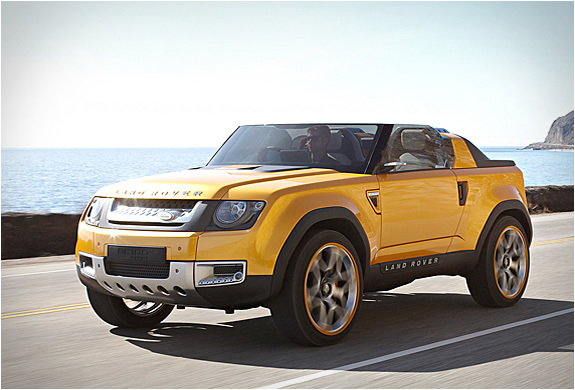 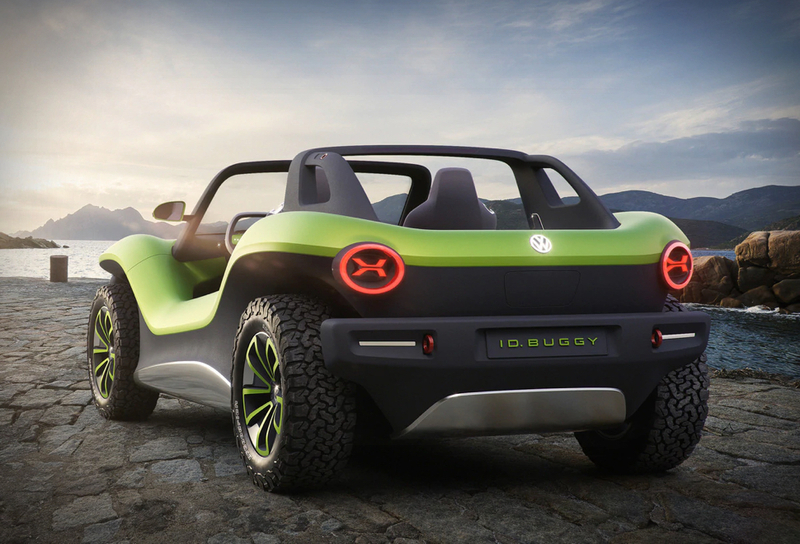 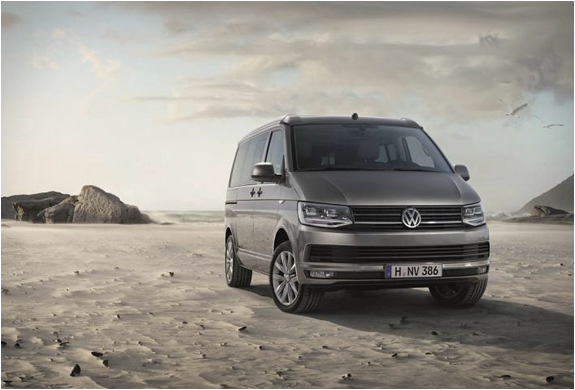 Volkswagen have unveiled the latest version of their popular California Camper Van. 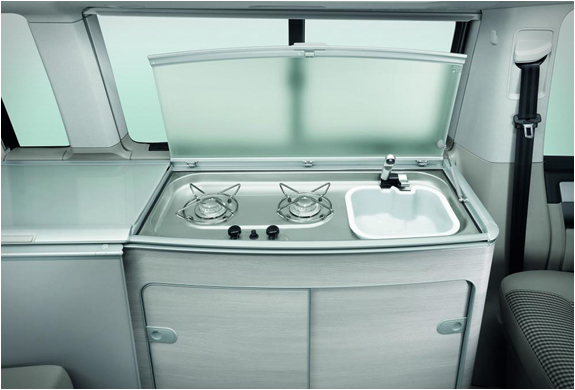 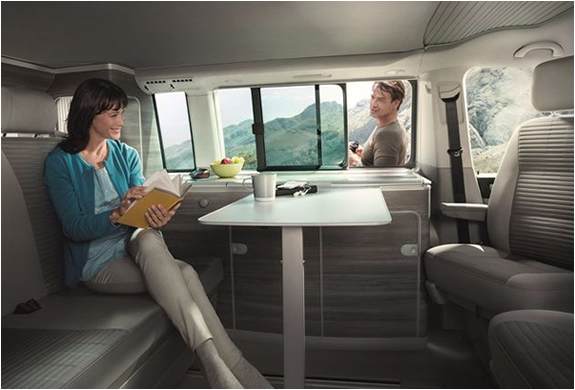 Designed for outdoor recreation enthusiasts, the base model offers up to 7 seats and up to five beds depending on which configuration you choose, it comes complete with a full kitchen (includes fridge, twin-burner stove, and a stainless steel sink), a removable picnic table in the sliding door, folding chairs in the tailgate, an electric pop-up roof, a dual-burner gas range, and integrated blinds for the front seats. 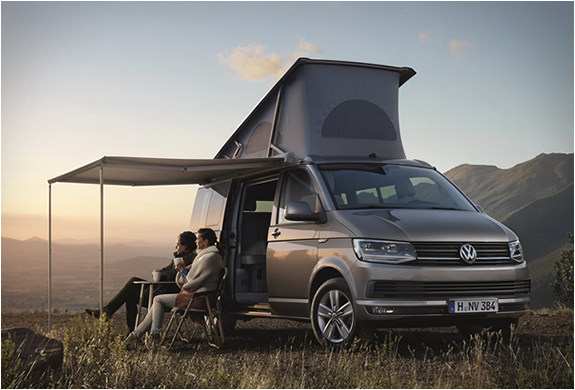 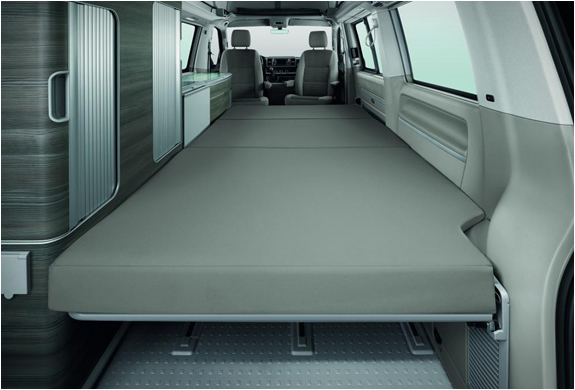 The new California Camper also features new safety tech, such as a Driver Alert tiredness detection system, post-collision braking, Brake Assist and adaptive cruise control.